OOS Energy an offshore service provider from the Netherlands, part of the OOS Group, is extremely proud to announce that it has secured its first contract in Mexico. 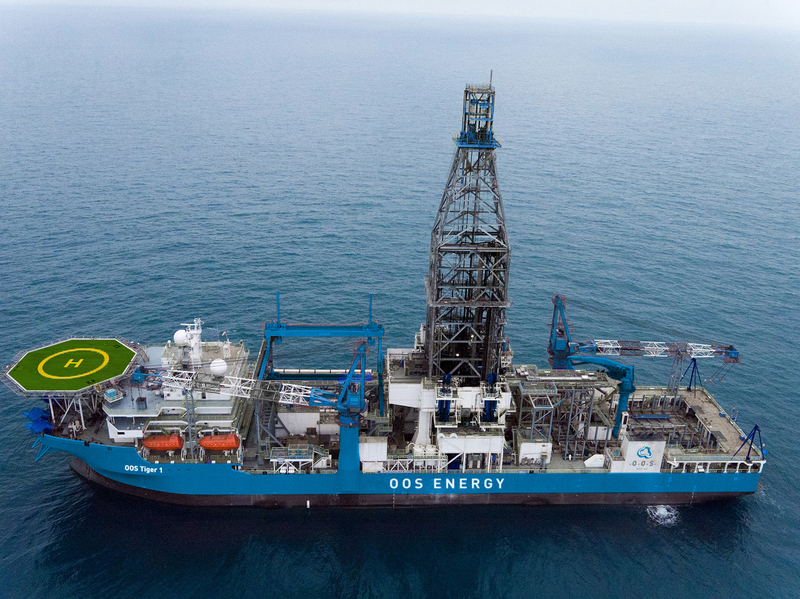 Cor Selen (CEO & co-founder of OOS Energy) says: ‘This award is an enormous step forward for our company, OOS Energy will provide the OOS Tiger 1 drillship including vessel management and drilling support to Marinsa & PPS (PEMEX Drilling)’. The initial contract duration is approximately 15 months. The OOS Tiger 1 drillship has been constructed at Shanghai Shipyard in China and is a modern moored drillship capable of working in water depths up to 5000 ft, drilling depth 31500 ft.